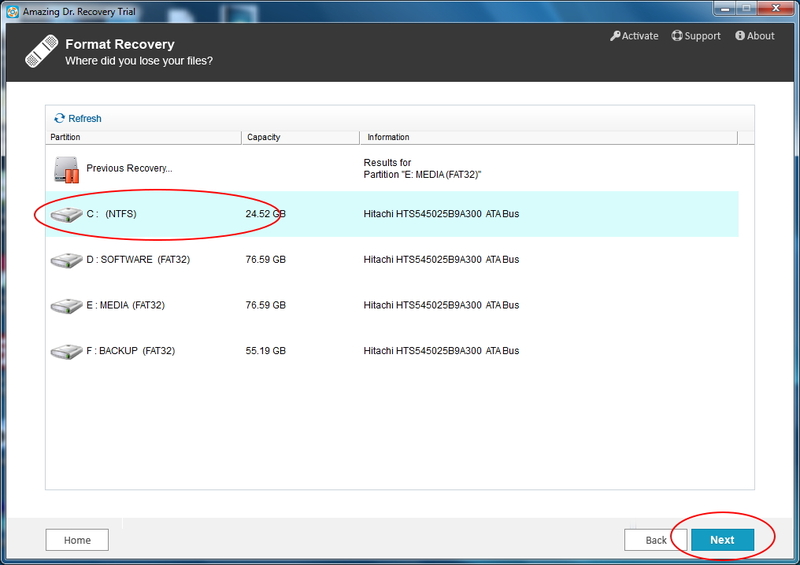 > Support > Resource > How to recover lost data after system restore? "Had to run a system recovery this afternoon, not too happy about it. And I forgot to make backup copy of data on the hard disk. Now all of my pictures, videos, doc files, and other documents are gone. Is there any way to get them back? - Abby"
A system restore is a Windows function which allows the user to restore computer data such as system files, programs installed, etc. When you save files onto C without any backup, and a after system restore, the disk will be formatted. The Windows operating system erases all information stored on disk C after a system restore. You may accidentally choose all the disks to be formatted. 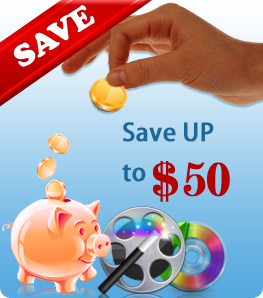 If you have no backup, it is still possible to get lost files back. The deleted files are still there. 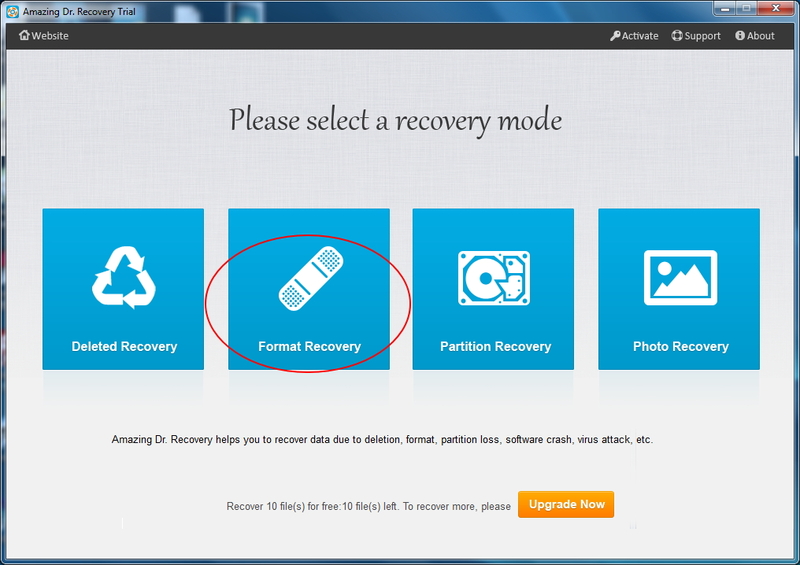 Before recovering files, make sure not no add new data to the hard drive to be recovered. Because deleted data may be overwritten by new ones. 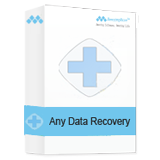 In such a case, a third-party program called Amazing Dr. Recovery can help you retrieve lost or deleted files after system restore. 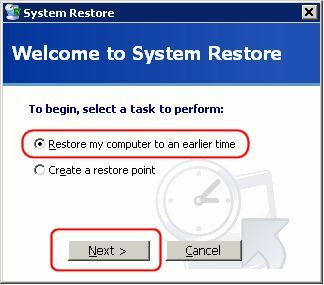 This guide tells you two ways to recover files after System Restore. Method 1: Retrieve Files after System Restore from Backup. 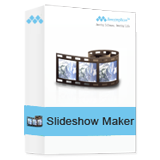 You can use this way if you have backed up files before restoring system. Step 2: Open Start menu and click on "Control Panel." Step 3: Select the "System and Maintenance" option. Step 4: Click "Restore files from backup" under "Backup and Restore Center." Click "Restore files." Step 5: Choose whether you want to restore files from your most recent backup or from an older backup and click "Next." Step 6: Choose whether you want to restore all users' files or only your files and click "Next." 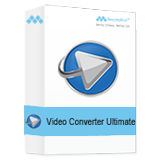 Method 2: Retrieve Files after System Restore without Backup. 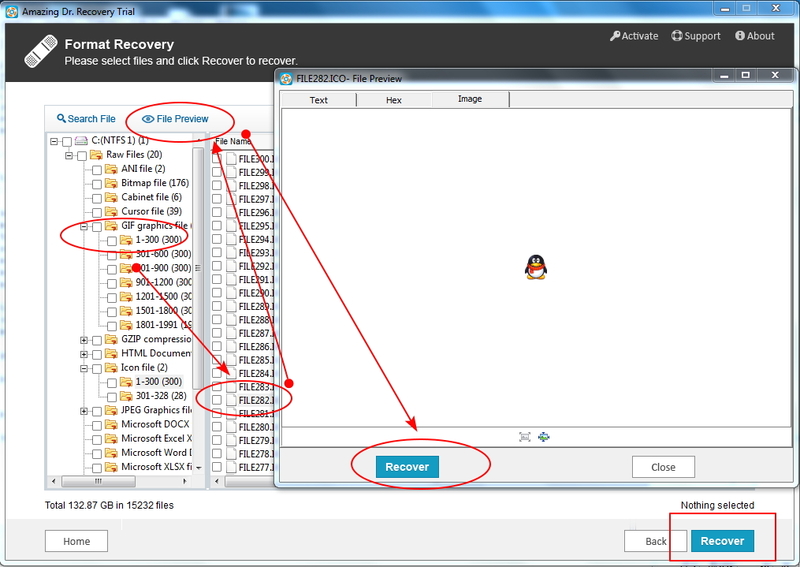 We need install and run Amazing Dr. Recovery to recover files if you forgot to do file backup before system restoring. 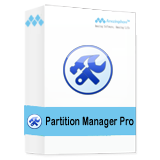 After that choose a partition to recover, and hit the next button to continue. It will take a few minutes to finish the data scanning. After the scanning, the program displays list of files, you are allowed to preview files from under each category and tick items to recover. 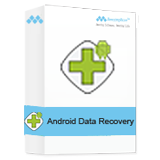 After that click "Recover" button retrieve lost data.